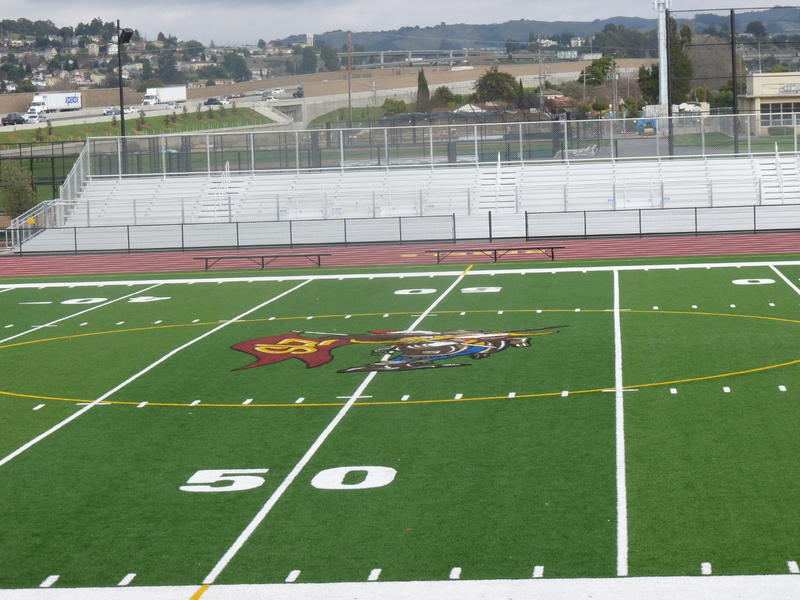 BOSTON, March 4, 2013 – San Lorenzo High School, part of the San Lorenzo Unified School District in the Bay Area of California, has installed a new Technomad Turnkey PA System to electrify sports and special events in its outdoor campus stadium. The complete solution, including four weatherproof loudspeakers and a complete, pre-wired signal processing equipment rack, will deliver superior audio quality to up to 1,500 spectators come spring. The new audio system is the first of its kind at the high school. The timing of the installation ensures the system will improve public address quality for this year’s graduation ceremony, and will otherwise inject new life into home athletic events. 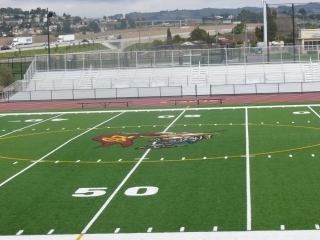 “This installation represents a significant milestone for San Lorenzo High School, as it had no real PA system previously in place and was relying on outdated field horns for use during sporting events,” said Rick McKinney, owner and president of the Hayward, California-based Lloyd F. McKinney Associates, which managed the installation. San Lorenzo High School sought a versatile, great-sounding solution that covered the entire stadium and could remain outdoors year-round. The local climate produces heavy rains and winds in the winter months, and the school wanted to avoid the costs of replacing damaged equipment. McKinney chose Technomad Noho weatherproof loudspeakers, noting that they generate a very broad and smooth response, with plenty of power to cover the entire field. He mounted two on the home side and two on the visitor’s side to provide more flexibility for music and band-related productions. 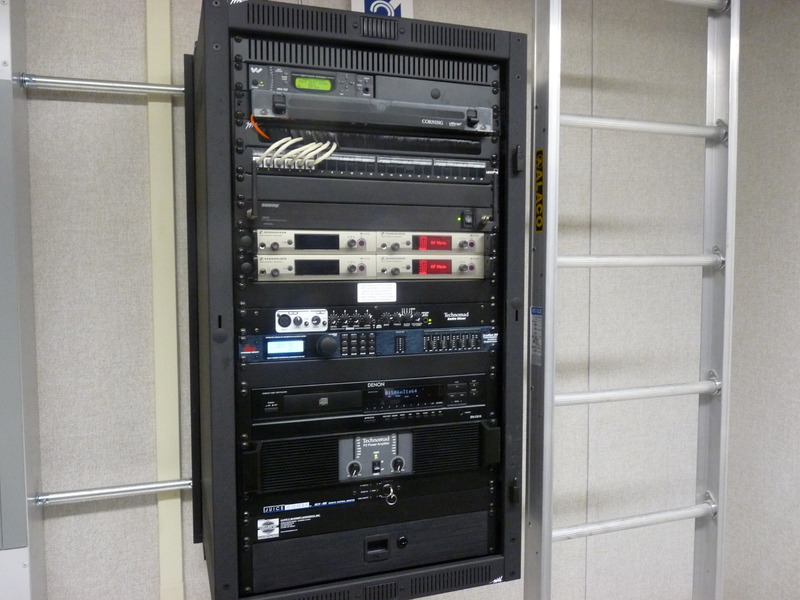 The complete solution includes the pre-wired signal processing rack, with an amplifier and mixer; and all required cables and connectors for the loudspeaker installation. McKinney notes that the input connector for an iPod and Mp3 player in the signal processing rack is a favorite feature. He added a wireless solution for field-level iPod control for special events. McKinney is planning another Technomad installation at Arroyo High School in the same school district this spring. In the meantime he is relishing the success of this project for good reason.